Chelsea to fight Arsenal, Liverpool, Manchester City and Manchester United for the title. Jose Mourinho as usual, has had his say on the Premier League title race this coming season and believes that it will be a five-horse race. What do you people think? “Last year, if you had asked me in July, I would never have said Man United would be outside the top four. This season I will tell you one will miss out and I have a big percentage of making a mistake. There were good teams last season and there will be better teams this season because everyone is investing. A few years ago you make a team to be champions and most probably you will be. Now if you make a team to be champions, you try to ﬁnish in the top four. 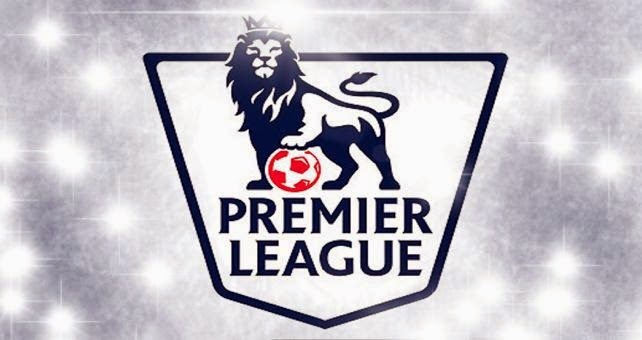 Why I like the Premier League so much is that at this moment, nobody knows who is going to win the title. I know that we want to and I know that we can but it is the kind of competition where I can’t say. Most bookies have Chelsea as slight title favourites at the moment ahead of Manchester City but I don't think it's as clear cut as that. Everyone in the Premier League (apart from Tottenham!) are investing in new players and as we have seen, some big names have come in. As with any transfer window, expect plenty more deals and loans to be completed before the deadline and there still could be one or two really big signings revealed. As a Chelsea fan it's clear to me where we needed to strengthen and Chelsea have not waited to get their business done with Jose Mourinho confirming that for us, the window is closed. Arsenal have signalled their intentions with the signing of Sanchez and are being linked to Sami Khedira. Expect the Gunners to make a couple more signings before the window closes. Liverpool have sold Suarez and have invested well so far. With reports that they are still looking to buy more players, expect Liverpool to be challenging but whether or not they can replace Suarez remains to be seen. Manchester City have made one or two signings to the already impressive squad they have. Restricted by FFP and the charge against them, it will be interesting to see how their squad looks at the close of the window. As for Manchester United? There is plenty of publicity surrounding the appointment of Van Gaal but he faces a real problem after losing both Vidic and Ferdinand. United needs to be rebuild from the defence forward and I wonder if he can really kick them on this term. To Chelsea and I agree with Mourinho. We have everything in place to make a real, sustained challenge and if Cesc Fabregas and Diego Costa can hit the ground running, we have to be taken seriously this term. As the saying goes "Football is a funny old game!" and it's stupid to try and predict what is going to happen. Whoever finishes top of the league after 38 games deserves to be Champions. Let's hope it's Chelsea!! What do you people think? Who are realistic contenders?